The summer heat is already here, which has us pining for ways to escape it, as well as the general hustle and bustle of city life. Heading outdoors and getting a taste of adventure is exactly the reward you need this summer. Greer, Arizona is one of the best places to visit, as it’s mountain beauty and charm make it a wonderful place to behold, and it’s comfortable 70-degree temperatures offers it up as an outdoor paradise. Among the many fun activities is a new adventure, Over One Mile Long Zip Line thru the Forest! 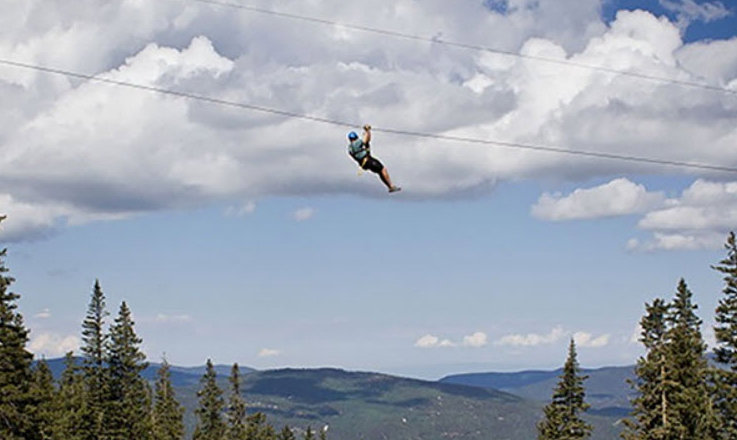 Many people familiar with Greer know about the fun skiing at Sunrise Ski Park, but the resort is also bountiful with summer activities, including the recently finished zip line course. Now we can glide down over the slopes from a bird’s perspective, conquering high speeds in a thrilling adventure fit for the entire family. Our favorite place to stay here is Greer Lodge, which is just 8 miles from the zip line course. Our log cabins and rooms offer guests a true feeling of immersion into nature, with a delightful river running close by. People come to the area for all sorts of outdoor activities, such as hiking, fishing, skiing, bird watching, and now even zip lining thru the Forest! 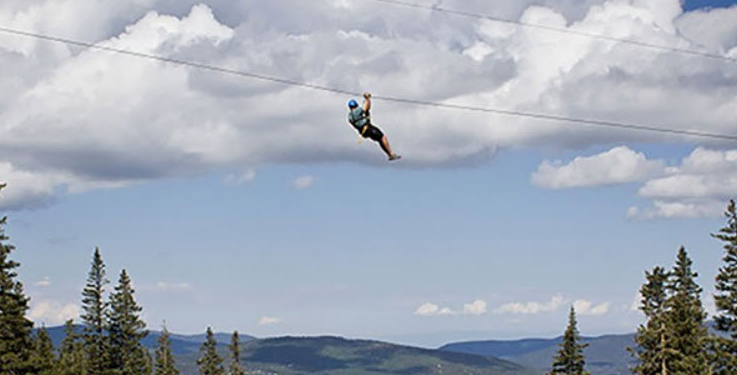 The best time to book a trip to Greer, Arizona (and conquer the state’s longest zip line!) is now. The earlier you book, the more you can save. So don’t delay, get your summer vacation plans in motion today!